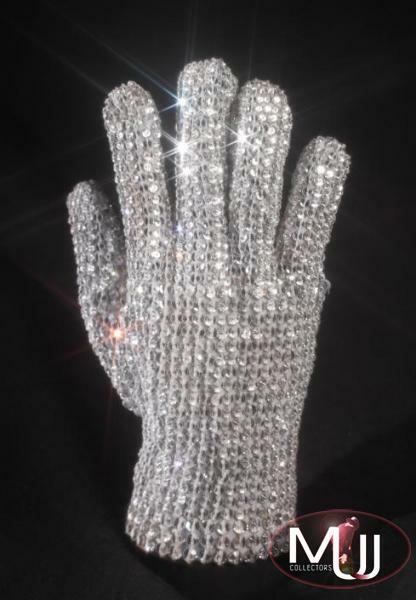 Custom-designed white cotton, right-hand glove completely covered in clear Swarovski loch rosen crystals, worn by MJ during the Victory Tour. Custom-designed white cotton, right-hand glove completely covered in clear Swarovski loch rosen crystals. This crystal covered glove is one of the most recognized pieces of wardrobe in the history of pop culture. 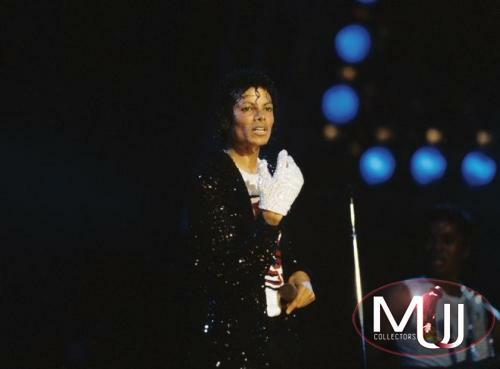 After Jackson's performance on the 1983 Motwown 25 television special, where he performed the moonwalk for the first time, the glove became one of the most iconic elements of Jackson's signature look. It was at this time that Jackson invested in five cutom created, hand-sewn gloves incorporating hundreds of Swarovski crystals. 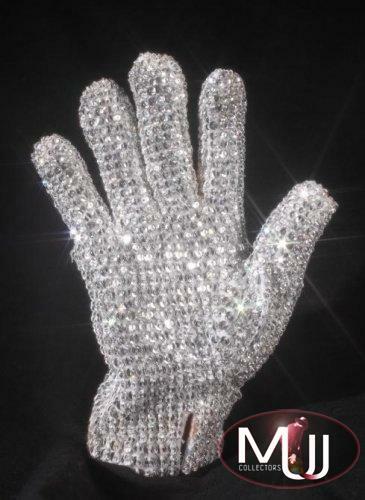 The gloves were commissioned for the Jackson's 1984 Victory tour where Michael performed in fifty-five concerts with his brothers. 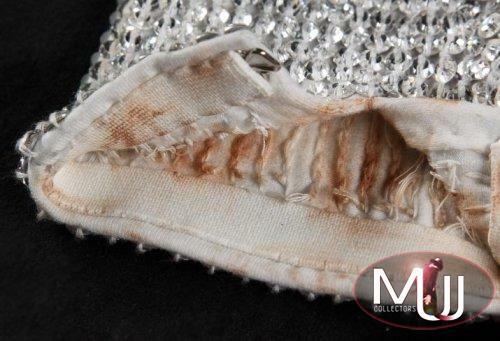 This is glove number three of the five that were produced for and worn by Michael Jackson during the Victory tour. 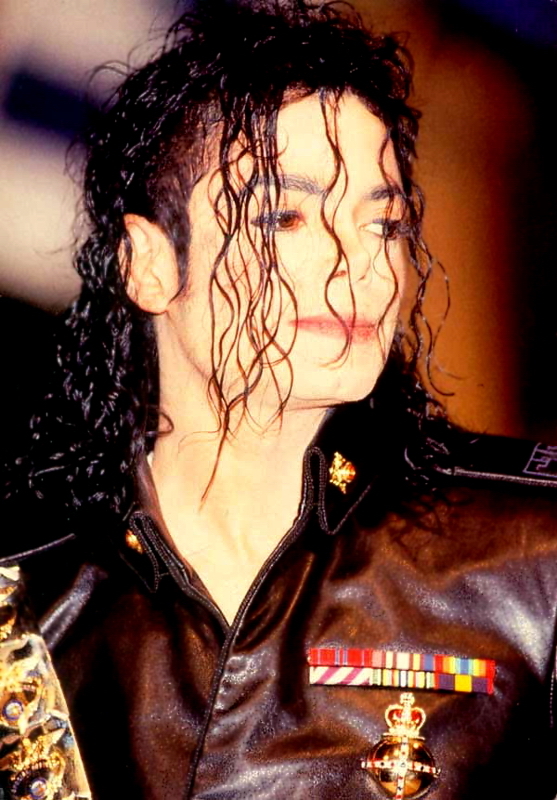 Sold by Julien's Auctions (Lot #504) for $192,000 at their 2010 Music Icons auction. All screen captures are the property of their respective owners.